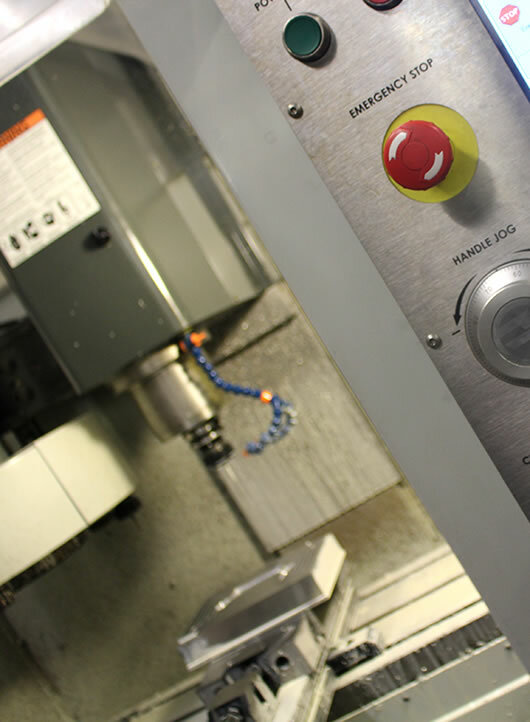 Once we know exactly what it is you or your client require, the manufacturing process can then begin. Once the initial consultations have been concluded, the choice to go straight to manufacturing is of course all yours. CAD drawings and designs are required to be signed off before tooling up can commence. Alternatively, the sampling route may be your preferred option. This does extend the lead time and where possible we would always recommend this route in order to eliminate any design or mechanical flaws. Our team will assist you when making this decision depending upon the type of product and the way it is going to be made.